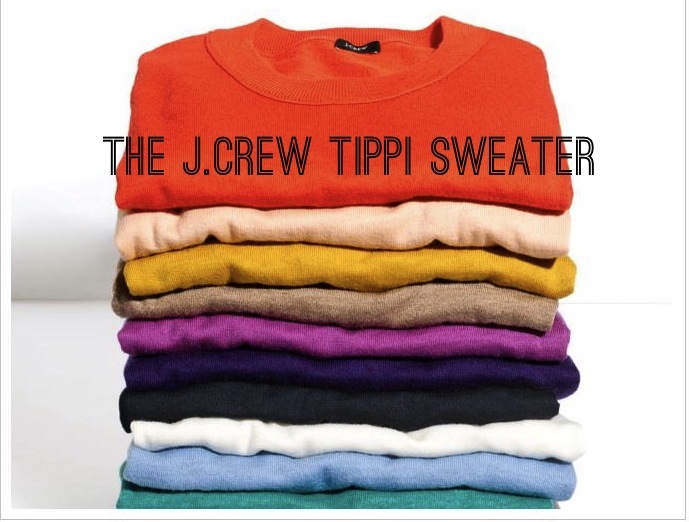 I have a love affair with the J.Crew Tippi sweater. 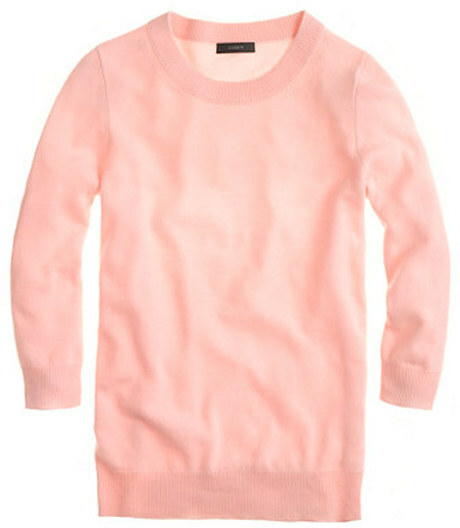 I discovered this sweater last fall and since have purchased it in 5 colors! Its classic cut is timeless, and it goes with everything from shorts, skirts, pants, and layered over a dress or a collared shirt. Its lightweight; perfect for packing along on trips as it takes up minimal space. How perfect are these colors for Spring? 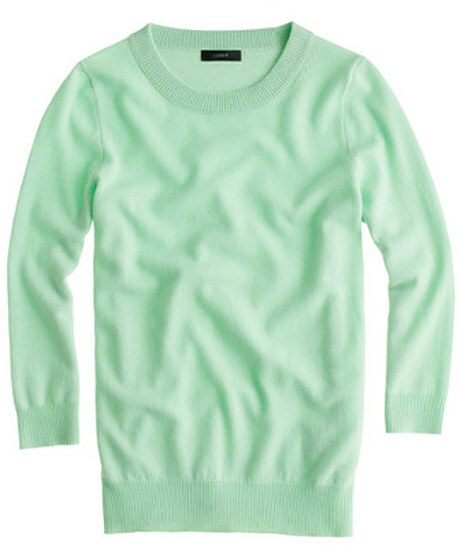 I was just browsing J.Crews website and saw that they added more spring colors (which I will be purchasing), and they also put select colors on sale! 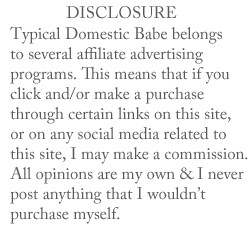 Check them out by clicking here. Don't you hate it when you buy something and then a month later its on sale for half the price!? Anyways, just thought I'd share this great piece with you. Thats so funny, I just bought one this morning also! Thanks for checking out my blog!